The Oxford India Gandhi looks beyond the plaster-cast image of Mohandas Karamchand Gandhi, the Mahatma. Gandhi’s autobiography ends in the late 1920s, several historic years before his assassination in 1948. This book seeks to fill that void left by Gandhi himself. 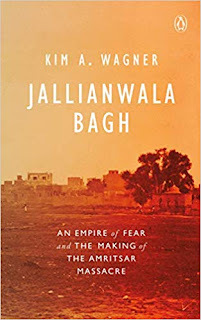 Edited by Gopalkrishna Gandhi, the book tells Gandhi’s story in his own words—the story of his life as he himself might have narrated it to a grandchild. Through speeches and articles, and also the more informal diary entries, letters, and conversations, the writings unfold chronologically unexplored facets of Gandhi’s evolving world view, his responses to persons and events, relationships with family, friends, and colleagues. The result is a collection that manages to look beyond the oft-repeated details—into the little things that almost always went unnoticed. The Oxford India Gandhi offers a look into the personal life of one of the subcontinent’s most public figures of all time—one that roused a million hearts and spearheaded one of the greatest marches to freedom ever witnessed in human history. 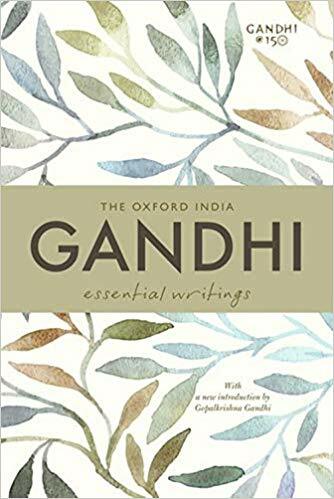 Part of Oxford University Press’s prestigious ‘Oxford India Collection’, the book is as much for those who know Gandhi as for young readers encountering the Mahatma for the first time. This special edition commemorates Gandhi’s sesquicentennial year and includes a new Introduction by Gopalkrishna Gandhi. HGopalkrishna Gandhi is the Governor of West Bengal since 2004. He is the youngest grandson of Mahatma Gandhi, and his maternal grandfather was Rajaji C. Rajagopalachari. 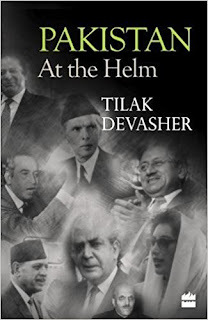 As a former member of the Indian Administrative Service, he served as Secretary to the President of India and as High Commissioner to South Africa, among other distinguished administrative and diplomatic posts.